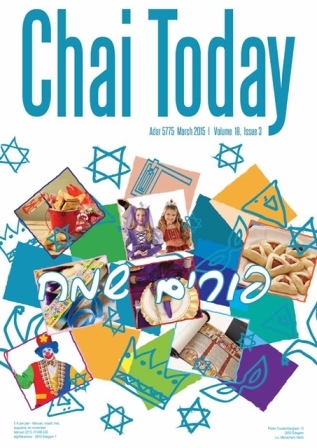 The Chai Today is a unique publication distributed free of charge to the entire community before each major Jewish holiday. This beautiful full color magazine includes articles, a holiday guide, upcoming events at the Chai Center, community news, and more. To be included in our mailing list please contact our office, or email us!